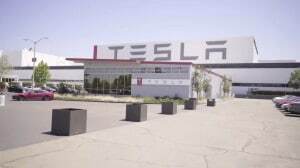 Tesla's Fremont plant has been at the center of numerous discrimination lawsuits this year. The battery-carmaker, which bills itself as a progressive force for change in the auto industry, has been hit by several previous lawsuits, including one alleging sexual harassment and gender discrimination on the factory floor. The latest, brought as a class-action, claims black workers were targeted by racial slurs and that Tesla did not act in response to their complaints. Tesla sent a response to TheDetroitBureau.com on Wednesday that contended the lawsuit is a “hotbed of misinformation.” The automaker asserted it “is absolutely against any form of discrimination, harassment, or unfair treatment of any kind,” and contends that when it was advised of racial tensions between groups of African-American and Hispanic workers it stepped in and ultimately discharged three employees. Whether it did, indeed, respond in a timely and appropriate matter may now be up to the courts. But that’s where Tesla may be headed in a number of other instances. The automaker has also been accused of discrimination against gay and older workers and, following a recent mass firing, it is under review by the National Labor Relations Board which has received complaints that some workers were dismissed because they were advocating a vote to unionize the suburban San Francisco plant. The lawsuit noted that Vaughn is one of more than 100 blacks working at the Fremont factory and is seeking the court’s permission to represent the entire group. The first "saleable" Model 3 shown after rolling off the line at the Fremont plant in July. “Although Tesla stands out as a groundbreaking company at the forefront of the electric car revolution, its standard operating procedure at the Tesla factory is pre-Civil Rights era race discrimination,” stated Vaughn’s lawsuit, filed Monday in California’s Alameda County Superior Court. Nearly a third of Tesla’s workforce, about 10,000 employees in all, is based at the Fremont plant, a facility that the automaker purchased from Toyota Motor Co. early in the decade. It originally was built for General Motors and later was run as a GM-Toyota joint venture before closing shortly after the Detroit automaker’s 2010 bankruptcy. 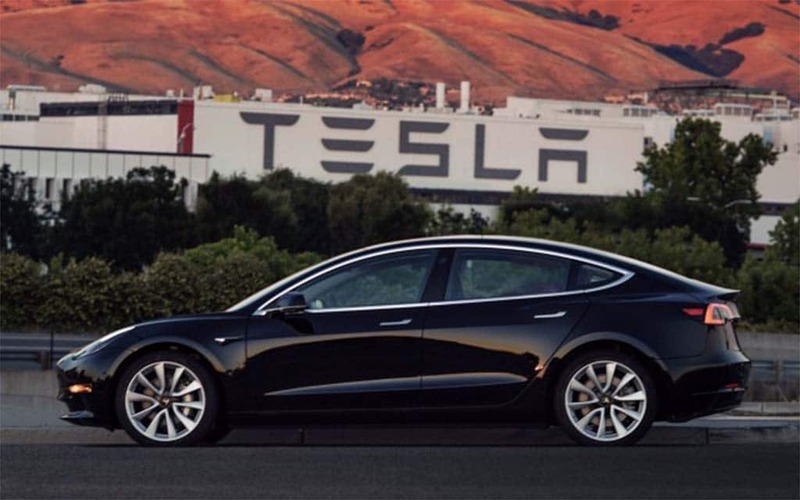 The plant currently builds three product lines: the Model S battery-sedan, the Model X battery-SUV and the new Model 3, Tesla’s first entry into the mainstream electric vehicle market. 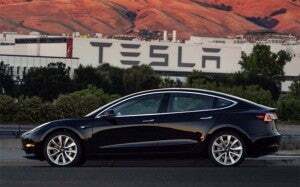 CEO Elon Musk has laid out plans to boost annual production capacity to 500,000, a target he had hoped to reach by late next year, but the factory has run into a series of snags since the launch of Model 3 production in July. Many analysts believe it will take significantly longer than the company says to build production rates, an issue complicated by limited cash resources. Even as Tesla has struggled to solve its Model 3 problems it has also been snagged by the poor quality of the Model X. Consumer Reports magazine’s latest Automotive Reliability Survey named the sport-utility vehicle tied for last among scores of vehicles now on the market, along with the Cadillac Escalade. Tesla's CEO Elon Musk email: discrimination unacceptable, but workers also need a "thick skin." It is unclear how much of a role tension within the factory is playing in terms of its quality and production problems, though some reports have indicated that workers face intense pressure. In October, Musk confirmed, about 700 Tesla employees for what it claimed was poor performance. It was not stated how many worked at Fremont, though a sizable number were believed to have been stationed along the assembly line. A complaint filed following the dismissal of some pro-union employees has led to a preliminary investigation by the NLRB. According to various complaints filed against the automaker, however, it has been accused of allowing discrimination against a wide range of groups, including gays, older employees and women. Former Tesla employee AJ Vandermeyden has sued over alleged sexual harassment at the Fremont plant. Photo courtesy The Guardian. 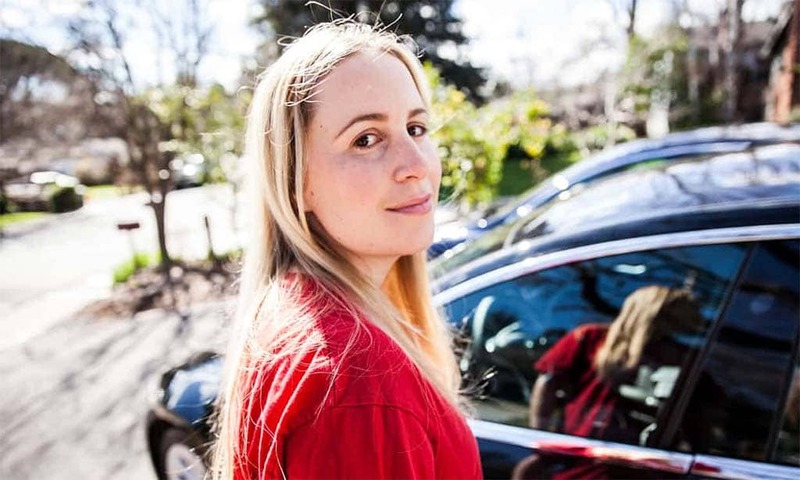 Also this year, former engineer AJ Vandermeyden sued Tesla claiming sexual harassment and gender discrimination. At the time, she declared that, “until somebody stands up, nothing is going to change.” She was subsequently dismissed. Tesla claimed Vandermeyden’s claims were dismissed following an independent investigation. A judge has since ordered arbitration in the case of the former engineer’s discharge. It has defended itself against other allegations, citing performance reviews rather than discrimination at the Fremont plant. 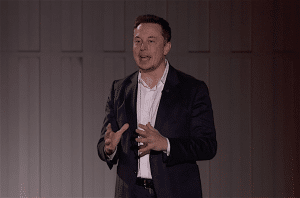 But critics suggest Tesla isn’t doing enough and the new suit filed by former factory worker Vaughn cites an e-mail Musk sent to employees on May 31. Tesla’s response to the latest lawsuit takes aim at a number of Vaughn’s claims. It contends he is alone and not one of 100 blacks suing Tesla. In fact, the lawsuit filed by the former employee does not say there are 100 others signed onto the lawsuit but just that there are, he claims, 100 African-Americans who could be considered part of a class-action if it were to proceed. This entry was posted on Wednesday, November 15th, 2017 at and is filed under Automobiles. You can follow any responses to this entry through the RSS 2.0 feed. Both comments and pings are currently closed.